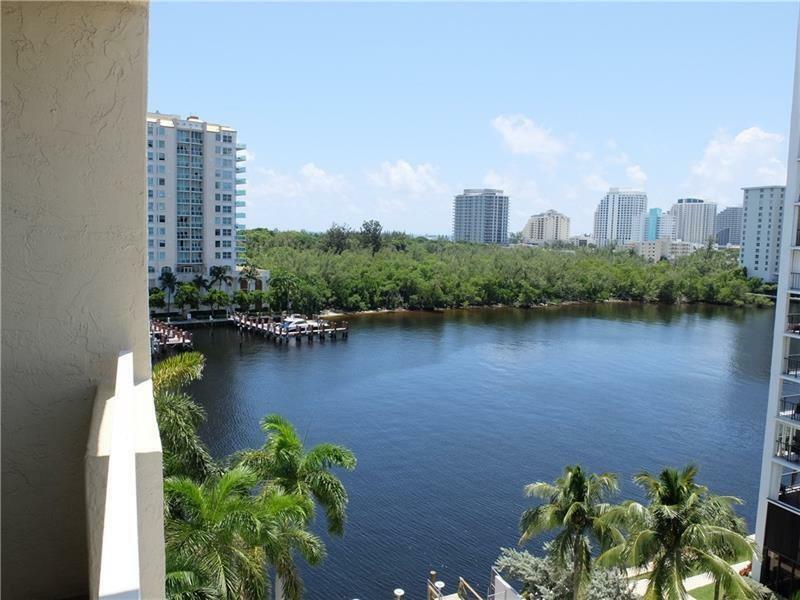 ONE BEDROOM WITH INTRACOASTAL VIEWS , CONDO HOTEL, THE RESORT RENTS FOR YOU AND YOU SHARE IN THE INCOME.YOU ALSO HAVE USE WITH BLACK OUT DAYS. PERFECT FOR OUT OF STATE OWNERS. 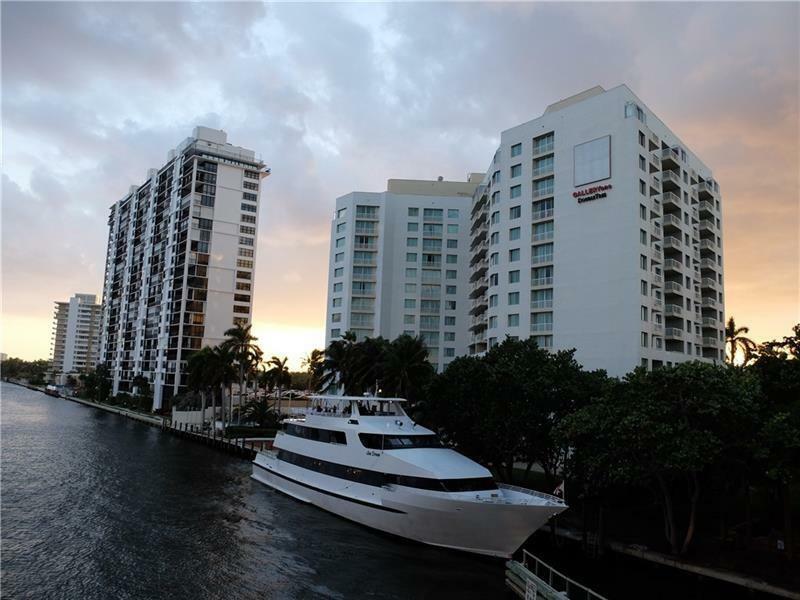 WATER TAXI CAN PICK YOU UP TO SHOW YOU THE SIGHTS ON THE INTRACOASTAL. 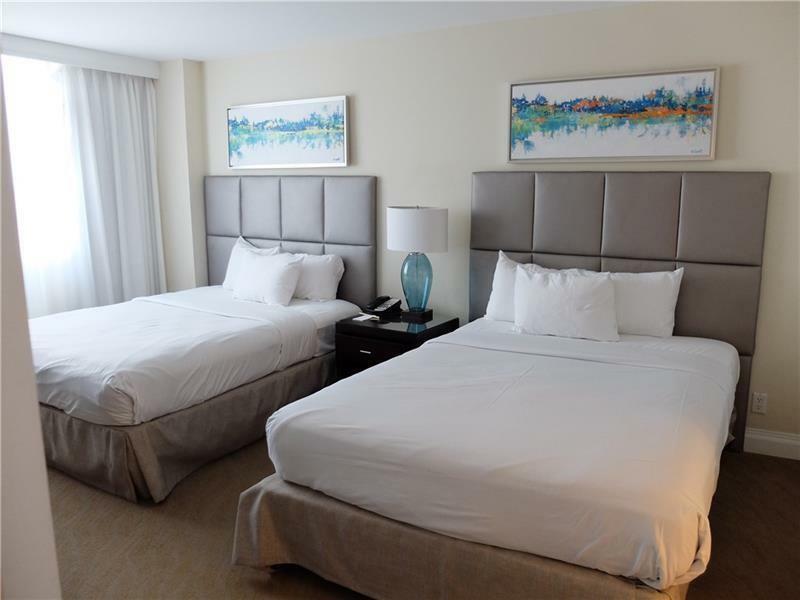 RESORT MANAGED BY THE HILTON WITH ALL THE AMENITIES YOU COULD WANT. 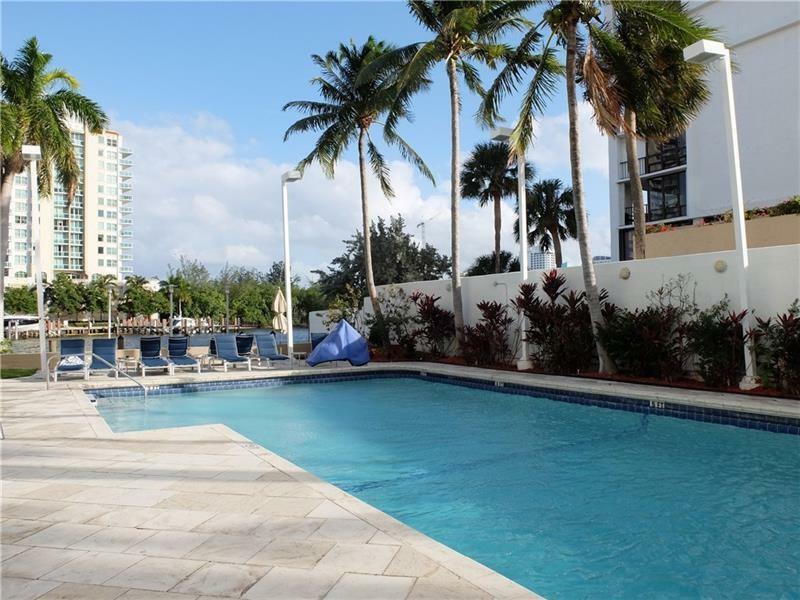 CLOSE TO A1A BEACH AND LAS OLAS. NICELY RENOVATED AND SECURE. 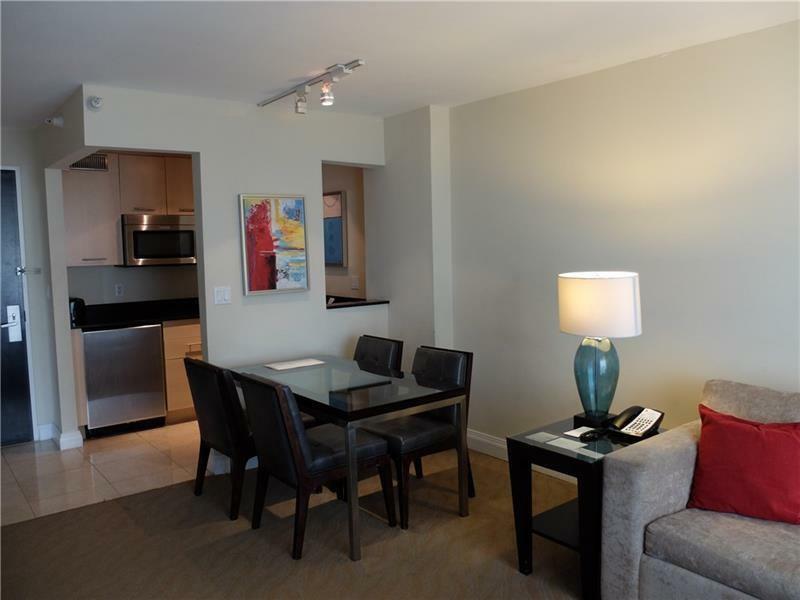 INVEST IN FORT LAUDERDALE, FULLY FURNISHED TURN KEY, WALK TO THE GALLERIA AND DINING.